Before you commit your hard earned money and valuable resources to a mark, it is important to do a full trademark search. A full trademark search can help ensure your business or product name is available. In an era wherein every now and then you can find litigation related to IPs, it is better to ensure right at the beginning that you are investing right. Clients have the liberty either to do it of their own or commissioning a professional trademark search company for the search. No matter whichever path you chose it is important to do the search thoroughly, comprehensively and accurately. This is an article that will help clients do their search effectively and gain valuable insight. What Purpose a Trademark Search Serves to Clients? There are myriad of databases available these days for trademark search professionals, still, the most common one that appears in our mind when we talk about Trademark is the Trademark Electronic Search Database provided by the United States Patent and Trademark Office. In case you wish to use some more targeted, sophisticated database there are many which are available for a premium fee. But for those who are uninitiated and wish to understand the nitty-gritty of trademark, Trademark Electronic Search System is more than enough. 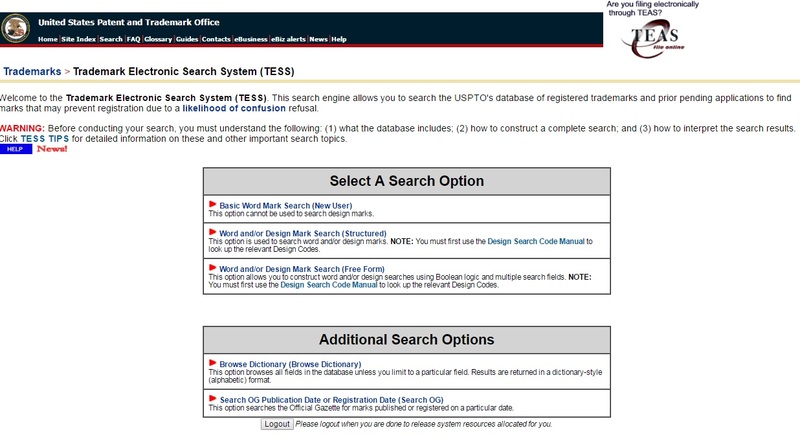 Understanding various features of USPTO Trademark Search Database will walk you through the whole interface and let you understand which functionality to use and how. How to Formulate a Full Trademark Search Strategy? Unlike patents, which are granted on the first-inventor-to-file basis, trademarks are granted on first-to-use basis, wherein, a trademark is deemed valid for the individual/entity that has used it earlier irrespective of the fact whether it is registered federally or not. This necessitates the need of looking beyond the Trademark Electronic Search System. This whole act of looking beyond the Trademark Electronic Search Database is called as “Common Law Search” wherein we look into sources like Yellow Pages, Phone directories, Industrial directories, State trademark registers, Internet and News Papers to find relevant trademark related data. Phonetic equivalents are words that sound-alike creating the possibility of confusion between the two words (for example ‘UREKA’ and ‘EUREKA’). Phonetic equivalents are important because they indicate how an existing mark may be perceived by a consumer as, too similar to your proposed mark. If phonetically equivalent marks exist in the same industry there is a strong possibility of consumer confusion and the proposed mark may be rejected. Thus to rule out any kind of untoward incidence with your mark it’s equally important to do Phonetic Equivalent Search for Trademarks. This will ensure a comprehensive and full trademark search. Trademark search is not like searching a product on search engines, it requires a good understanding of trademark regulatory norms and hands-on experience in various trademark search databases. In case you are an uninitiated and don’t have much understanding of these two, it is better to commission your trademark search activities to someone who is expert in doing a trademark search. Not only it will help gain insight into your mark but will also help you make informed decisions about your product. 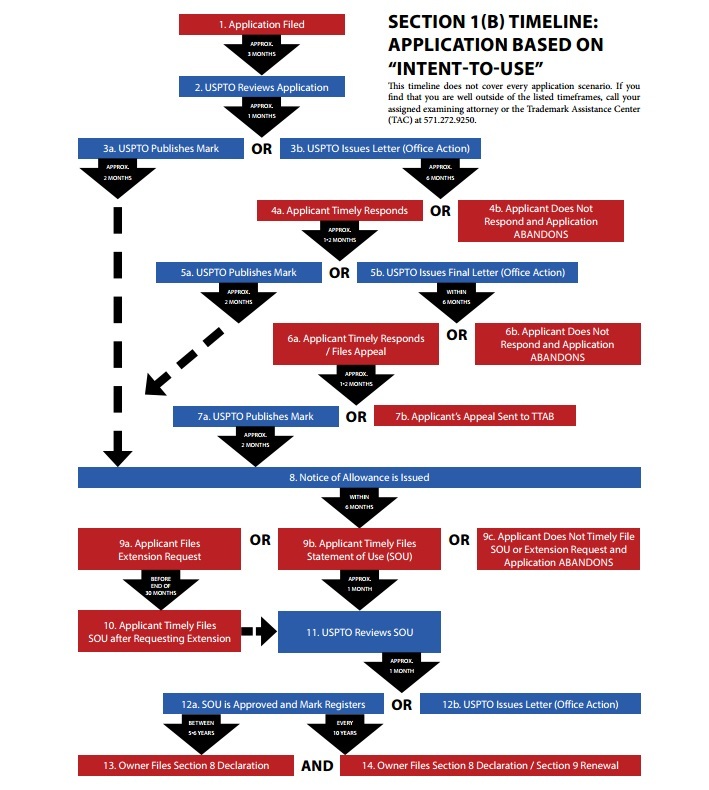 For a detailed walkthrough of the trademark search process, please refer to our service page. Also, have a look at our free sample search reports. This entry was posted in Blog and tagged Common law trademark search, Full Trademark Search Strategy, Phonetic equivalents, Phonetic search, phonetically equivalent marks, TESS, Trademark Application Filling, Trademark Electronic Search Database, trademark regulatory norms, trademark related data, Trademark Search, trademark search activities, Trademark Search Company, Trademark search professionals, United States Patent and Trademark Office, USPTO Trademark Search Database. Bookmark the permalink.